Digital Air Strike announced Thursday that it’s welcoming two new executives to its management team. 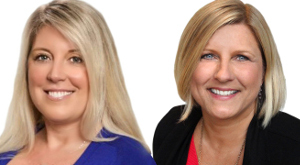 Joining the team are Susan Burke and Beth Kelly, taking on the positions of vice president of OEM partnerships and vice president of client results, respectively. Combined, the pair brings over 50 years of experience in the industry. Both will report to Thom Brodeur, the company’s chief operations officer. Burke joins DAS as an entrepreneur with over 30 years of experience in product marketing, product inception and strategy, software development, and strategic account development. According to the company, her areas of expertise include digital, social and mobile platforms. She has held past positions with ADP / CDK Global, Equifax’s automotive division and HomeNet Automotive. Beth Kelly (left) and Susan Burke. Kelly’s 20 years of experience is filled with managing and creating industry leading teams focused on customer satisfaction. 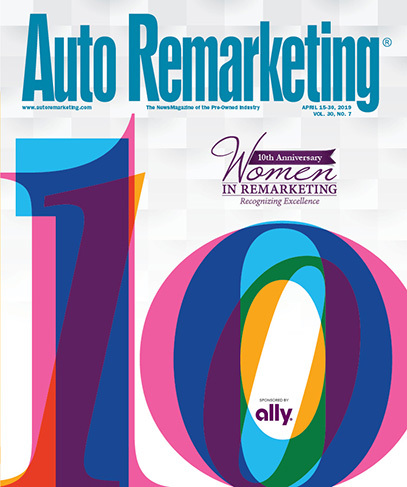 With 15 of those years in the automotive industry, Kelly has worked for Autobase and Dominion, where she held various roles including training manager, BMW national accounts manager, regional sales representative and director of marketing services. For more information about Digital Air Strike, visit its site here.